I have just installed Twenty Twelve as Magazine Basic is doing funny things with my image map. But there is GUI to modify the layout of the page. 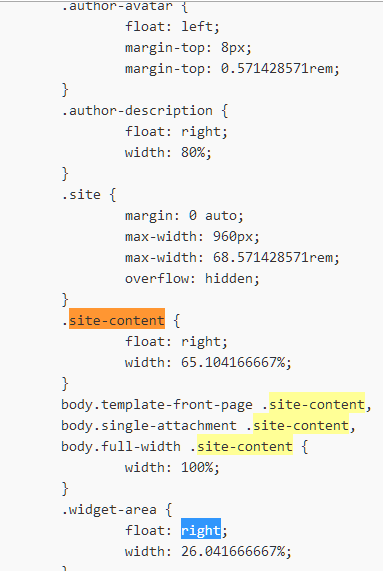 So I had to delve into the dreaded CSS stylesheet! Go to the theme editor, from Appearance > Editor select Style.css at the bottom (it is usually auto-selected). This will probably work in many other themes too.